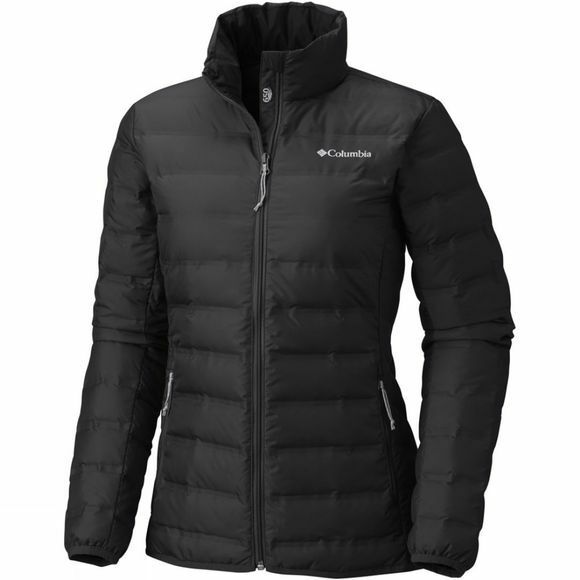 The Womens Lake 22 Jacket from Columbia is suitable for participating in any of your favourite outdoor winter activities. 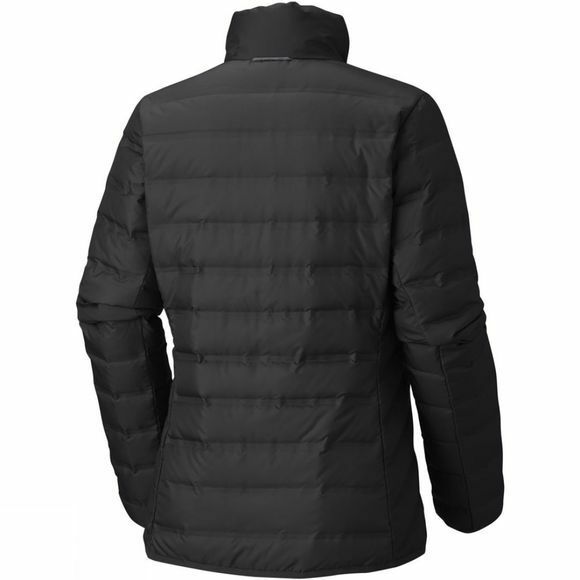 The water-resistant fabric ensures that moisture never reaches your skin and the 650 fill power down insulation will warm you on even the coldest of days. Extra features like binding at the cuffs and hem, zipped pockets, and heat seal construction complete the jacket.